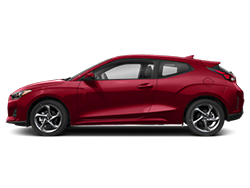 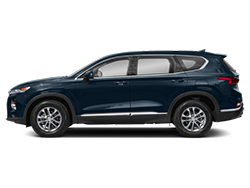 Browse Hyundai Tucson Inventory - Dougs Hyundai - Serving Seattle, Everett, Kirkland Lynnwood, Washington. 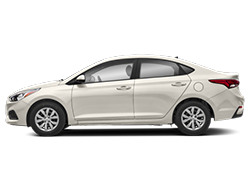 A Everett area Hyundai Tucson dealer near Kirkland, WA. 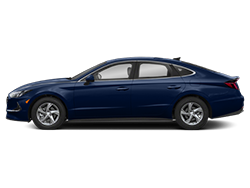 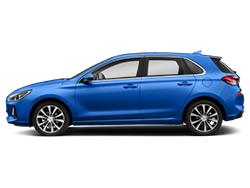 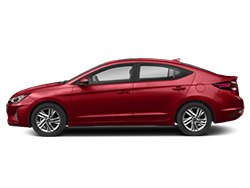 Research and build Hyundai Tucson Seattle dealer price quotes and model information. 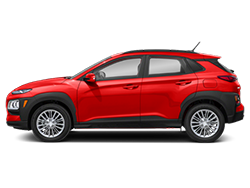 Offering new Hyundai Tucson for sale in Lynnwood. 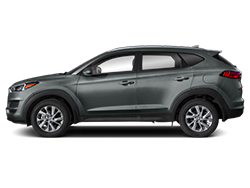 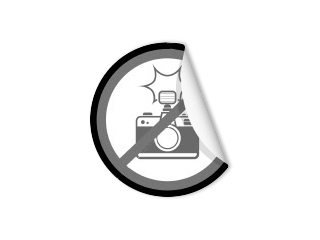 Browse Seattle area certified and used Hyundai Tucson models. 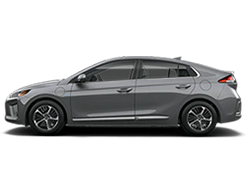 Schedule your next Hyundai Tucson service appointment at your Lynnwood Hyundai dealer. 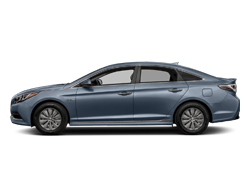 Selling Hyundai Tucson parts and accessories for your early to late Tucson. 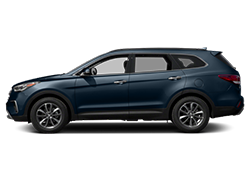 Genuine Hyundai Tucson parts and accessories • Authorized Hyundai Tucson service, Lynnwood auto repair and Tucson vehicle maintenance.